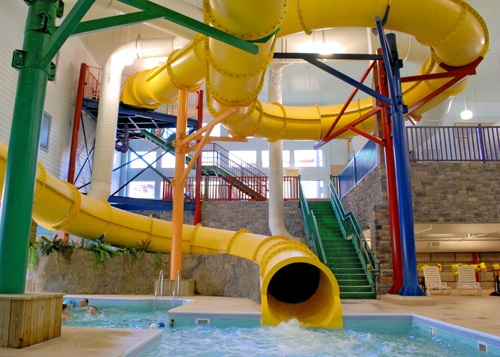 The Castle Rock Resort & Indoor Waterpark offers accommodations for the whole family to enjoy any time of year. 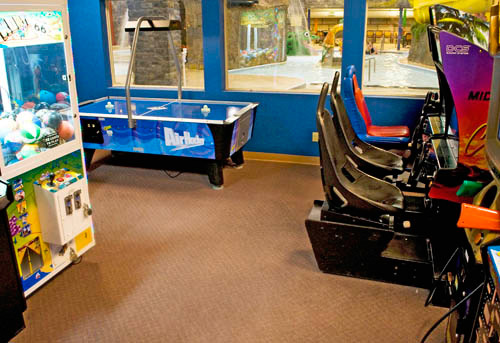 Modest rooms feature flat-screen TVs, coffee makers and more, and amenities include an indoor/outdoor water park with water slides, a lazy river, a simple on-site restaurant, a 24-hour arcade and a gift shop. 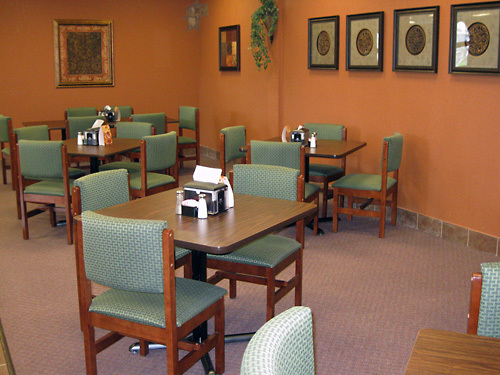 Located across the street from Pizza Hut and Cherry Berry and next door to The Track, just 3 miles from Table Rock State Park. 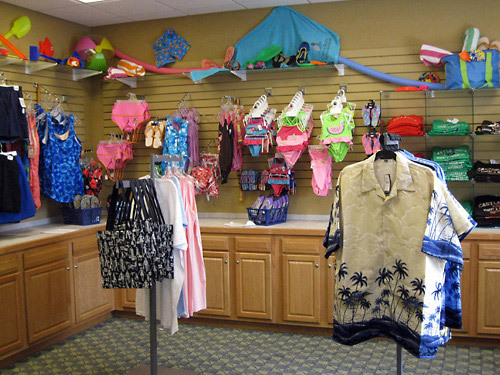 Resort and waterpark offers a small gift shop with water toys, towels and some swimsuits. 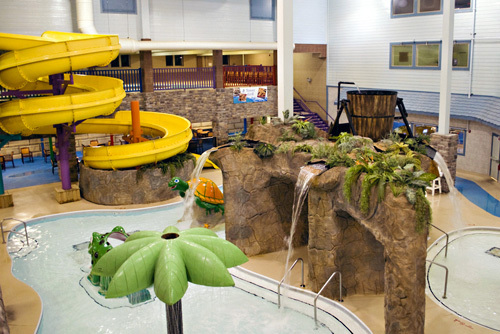 Tower rooms have interior access to Waterpark. Access Waterpark prior to check-in time. 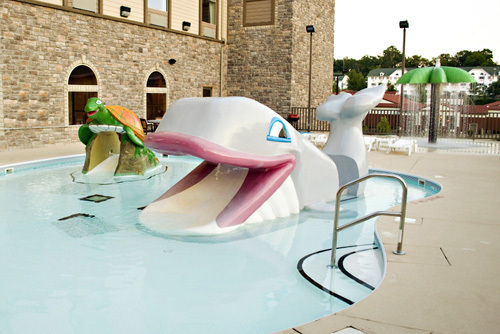 Waterpark features lazy river and slides. 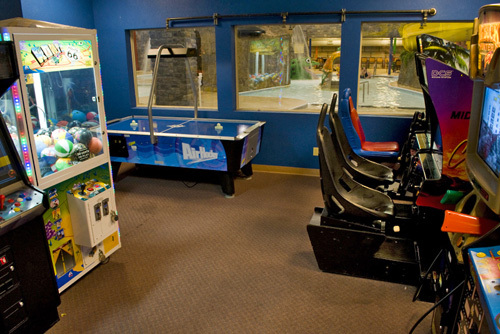 24-hour game room and Café on-site are among the many resort amenities and activities. Family rooms include bunk beds. 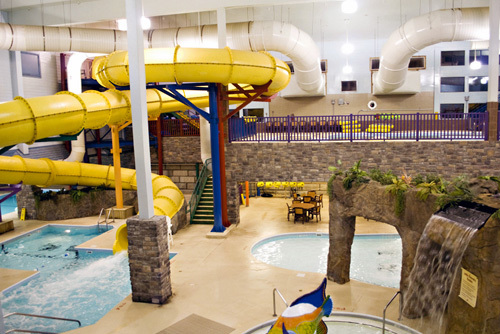 Castle Rock Resort and Waterpark is located in beautiful Branson, Missouri and provides guests with an unforgettable all-in-one resort destination with friendly service and fun activities for all ages. 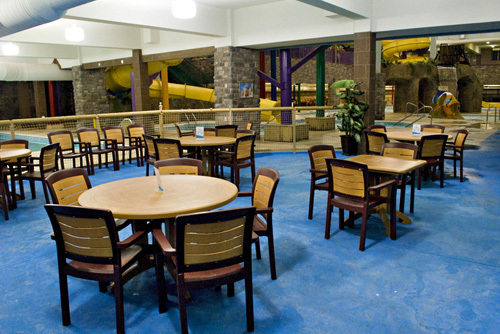 We offer an indoor/outdoor waterpark, on-site restaurant, 24-hour arcade and gift shop, and day spa & salon. 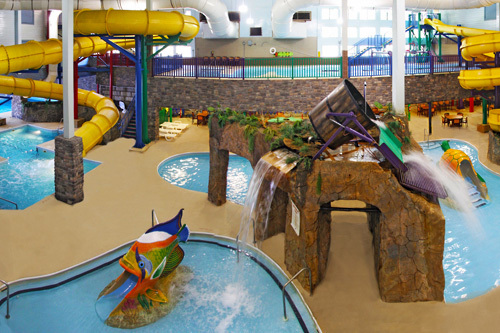 Castle Rock offers one of Branson’s best attractions right on-site with our 30,000 sq ft indoor and 10,000 sq ft outdoor waterpark. 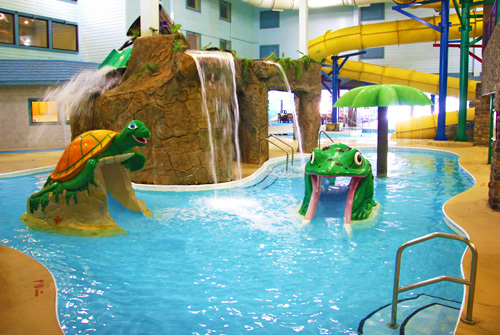 Our waterpark features 150,000 gallons of splashtacular fun with two 500 gallon tipping buckets, multiple indoor and outdoor kiddie pools with rain showers, waterfalls and more! 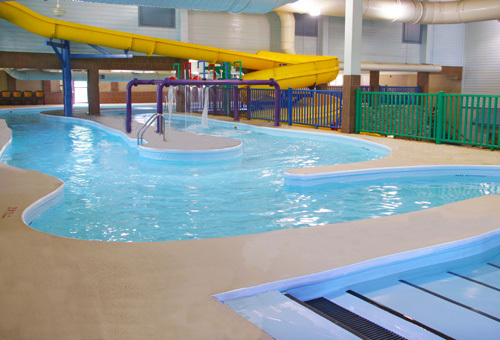 Enjoy a swim in our indoor lap pool or play basketball in our indoor activity pool. 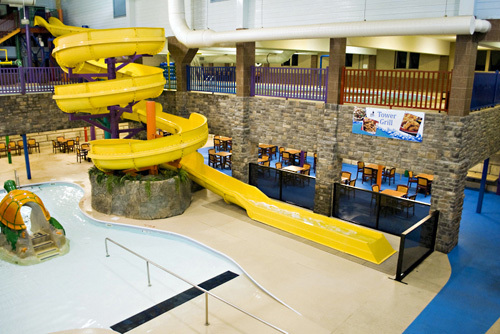 Loop and dip through our 2 large three-story thrill slides, kick back for a ride on the lazy river, play on themed water slides or relax on the multilevel sun deck. Come join us for the fun and excitement! 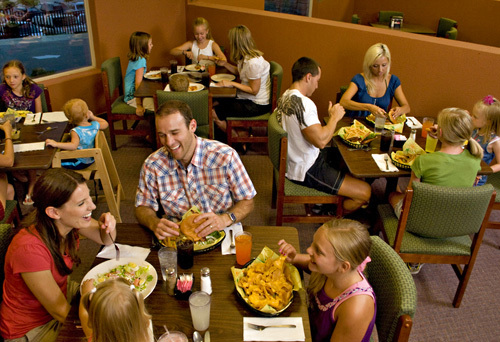 Seasonal hours may apply to restaurant & waterpark, September - May. Please check waterpark hours for your selected travel dates. Does the Castle Rock Water Park have any height or weight requirements? For the larger thrill slides, guests must be at least 42" tall and not exceed 350 lbs. Are there any restrictions at the Castle Rock Water Park? What is not allowed? No outside drink or food is allowed at the water park. No large rafts, noodles, or tubes allowed. 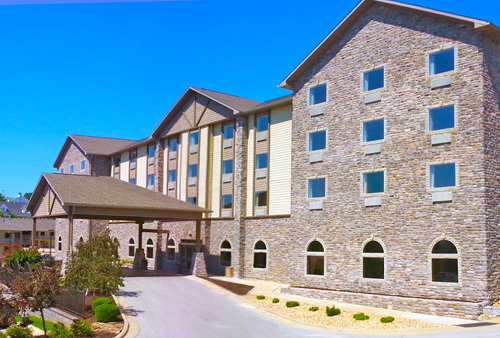 How many rooms are available at Castle Rock Resort? There is a total of 191 rooms available at this property. 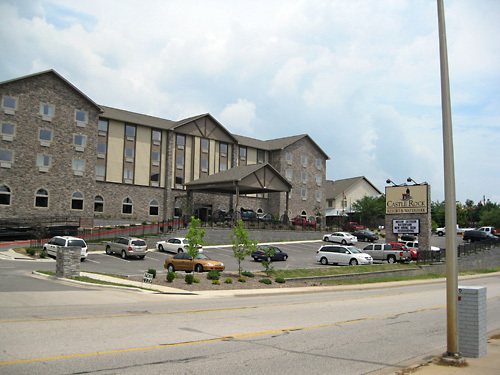 Castle Rock Resort consists of 3 buildings. How many floors constitute the buildings at Castle Rock Resort? There are 4 floors in the Tower Building and 2 floors in the Atrium Buildings. 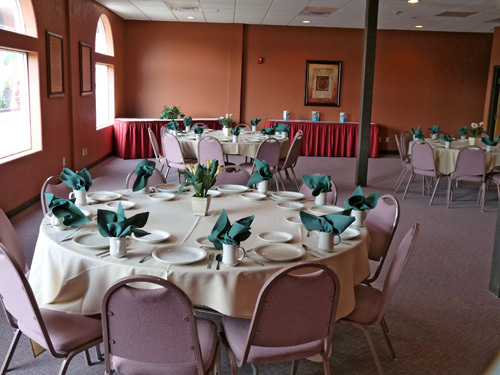 Castle Rock Resort does have a restaurant on-site – The Tower Grill. 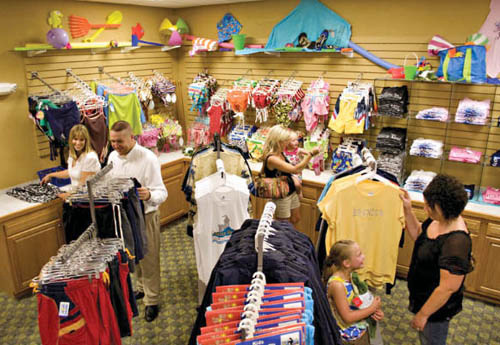 Do you have a minimum age required for check-in at Castle Rock Resort? 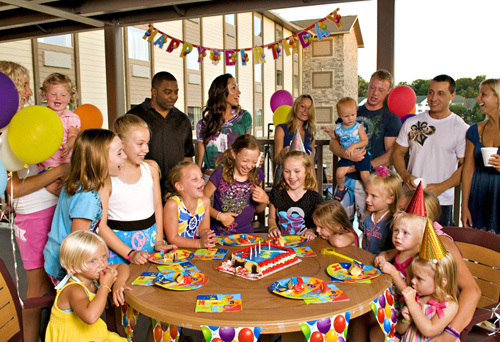 Guests must be at least 18 years of age to check-in at this property. 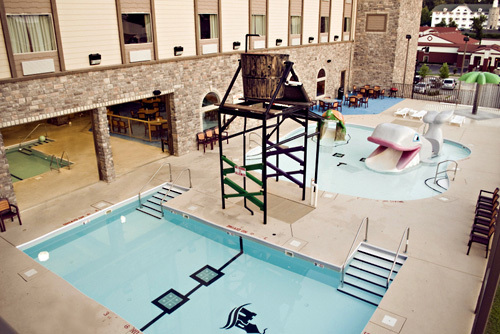 Do you charge any resort fees at Castle Rock Resort? There are no resort fees charged at this property. 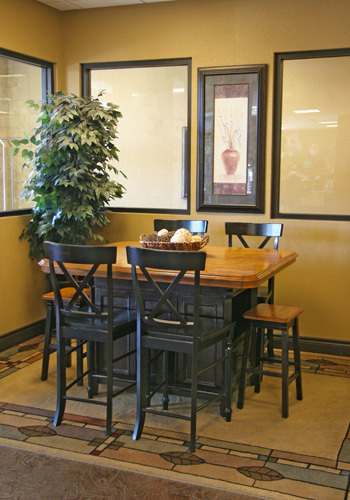 Do you charge for cribs, rollaways, microwaves or fridges at Castle Rock Resort? Cribs and rollaways are not available. A microwave/fridge combo is $10 per night based upon availability. 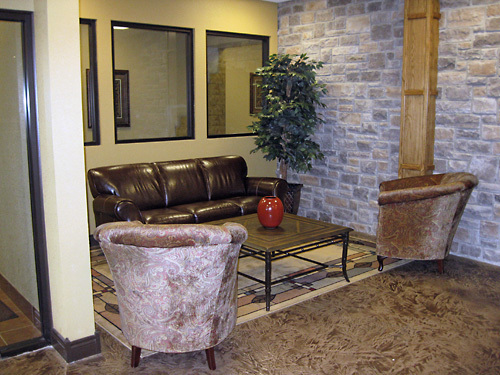 Is late check-in available at Castle Rock Resort? 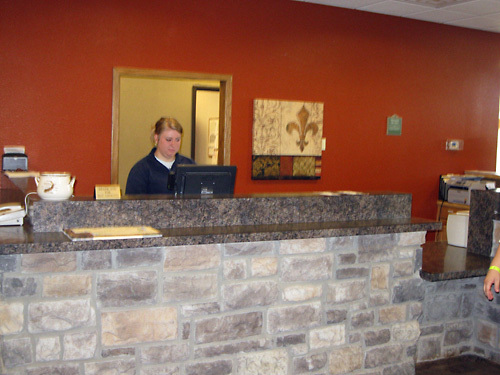 All reservations are guaranteed so the guest may check in any time. 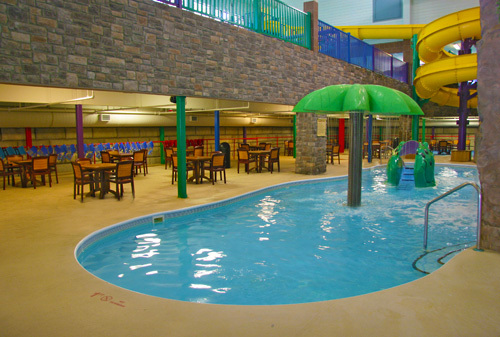 If my check-in time doesn't start until after 4:00 pm, can I go to the Water Park before? 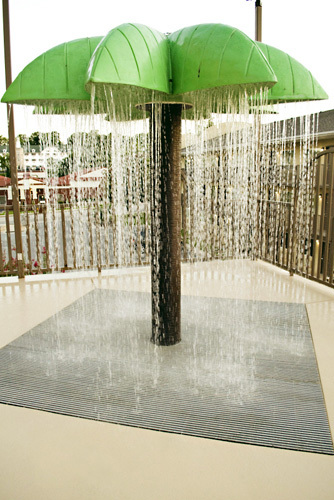 Yes, you can visit the water park anytime after 1:00 pm on the date of your arrival. 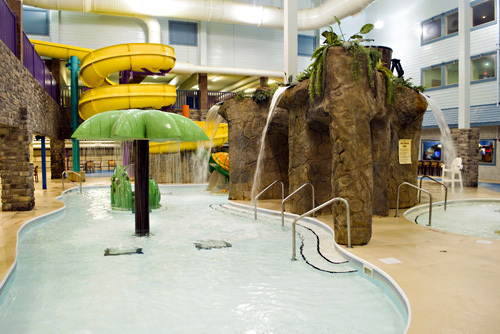 Simply visit the front desk for assistance with water park passes. Is complimentary Internet access available? Yes. 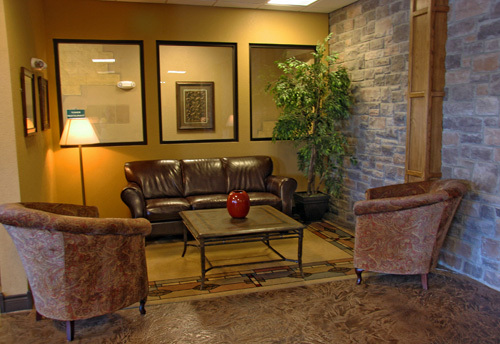 WiFi can be accessed from Tower building guest rooms, the lobby, and the Tower Grill. Guests are treated to free onsite parking. Are smoking rooms available for reservation? No, this is a smoke-free resort. Guests are permitted to smoke only in the designated outdoor smoking areas.